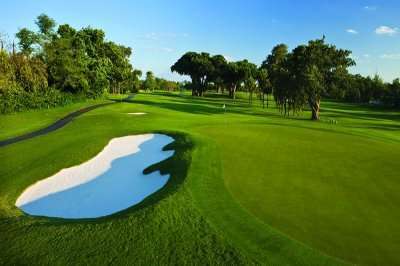 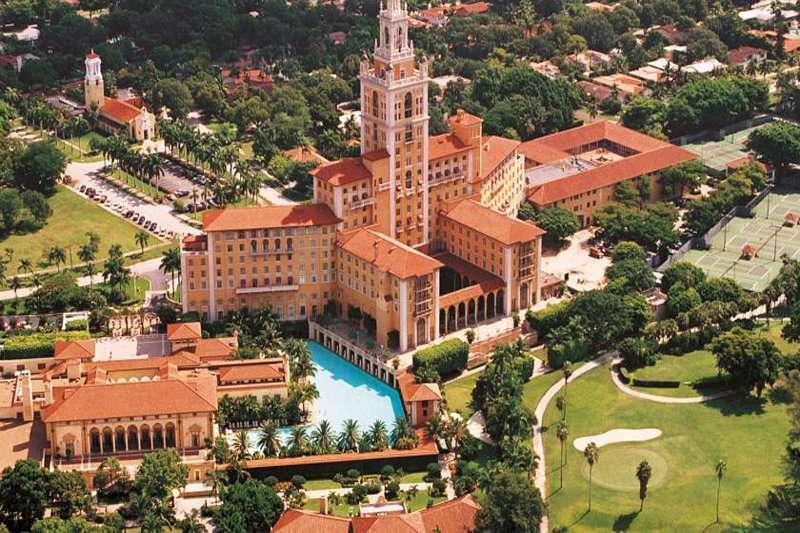 The legendary Biltmore Hotel, dating back to 1926, is a luxurious 4* property, surrounded by a marvellous 18-hole golf course in the charming region of Coral Gables. 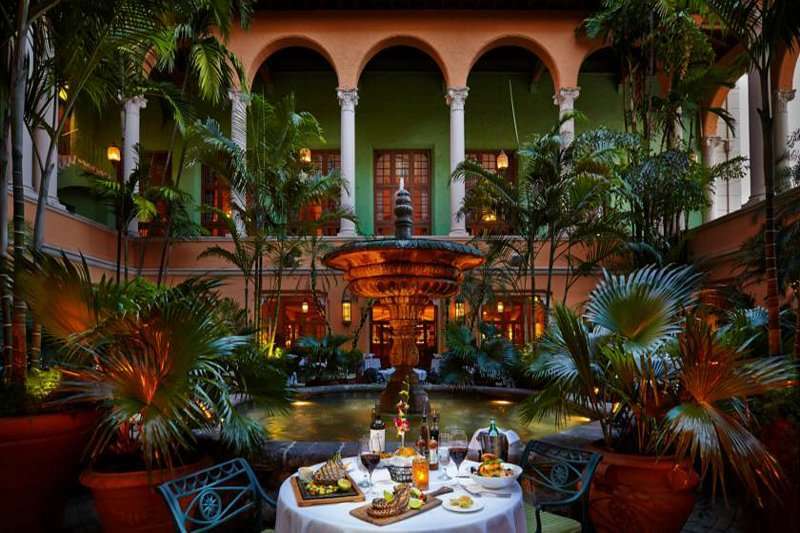 Boasting the title of a National Historic Landmark, throughout its history, the hotel has hosted such guests as Bill Clinton, Franklin D Roosevelt and Bing Crosby to name just a few. 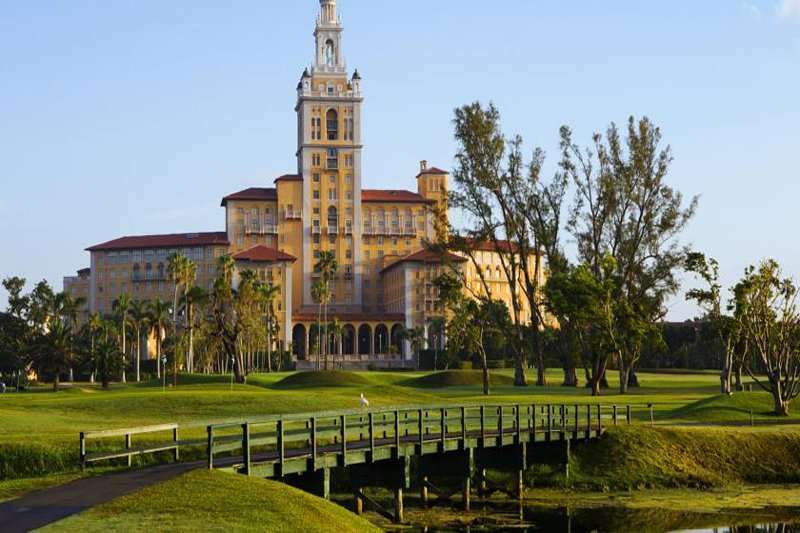 Located seven miles from the airport, 25 minutes from South Beach and a stone’s throw away from Coconut Grove, the Biltmore hotel is a great base for your Florida Golf holiday. 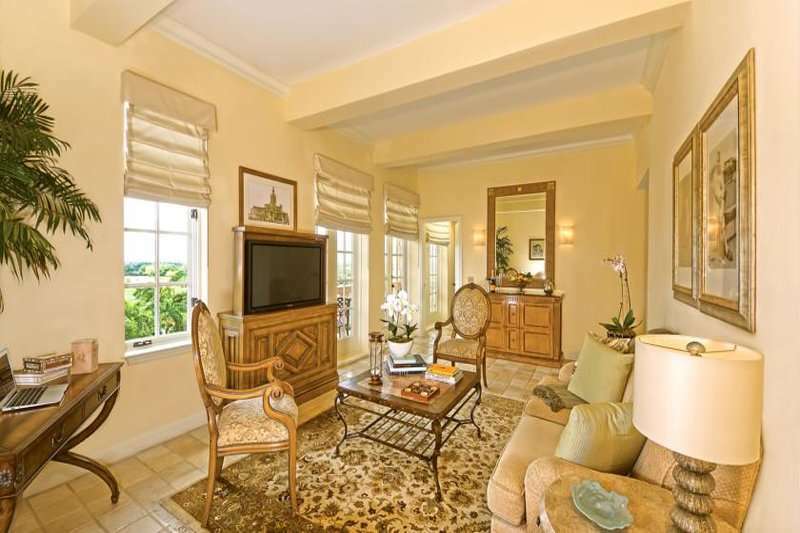 This glamourous Mediterranean style property comprises of an 18-hole golf course, a comprehensive spa facility, 10 tennis courts, an outdoor swimming pool and over 150 acres of tropical gardens for guests to enjoy. 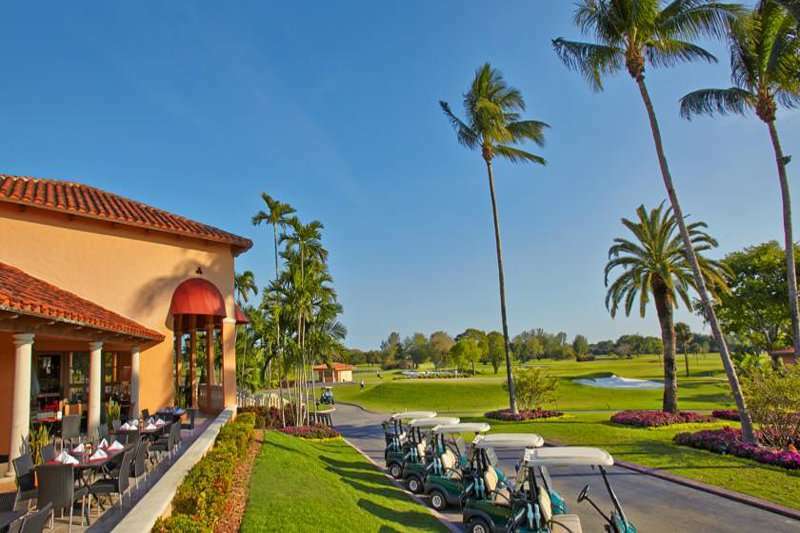 The Biltmore Hotel features 3 signature restaurants including a the Palme d’Or, serving contemporary French cuisine, Fontana dishing up traditional Italian, and the 19th hole restaurant, offering homely pub food. 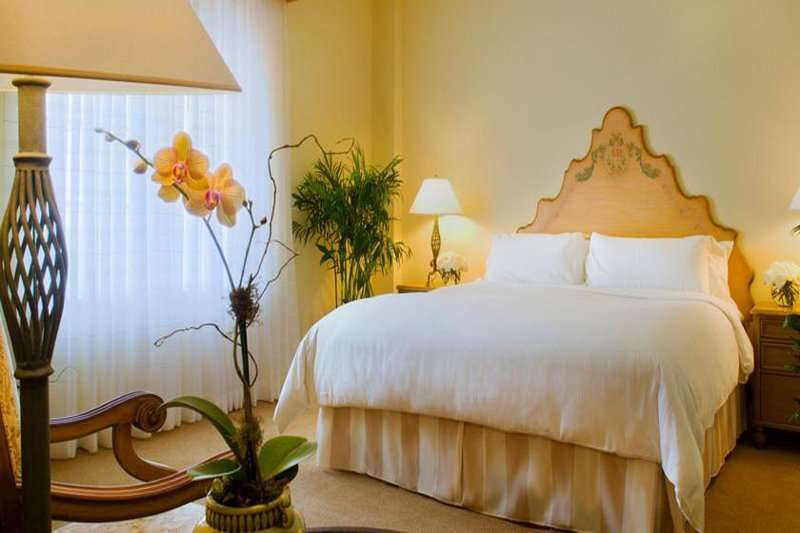 Each of the 275 guest rooms feature bathrobes, a cable TV and telephone. 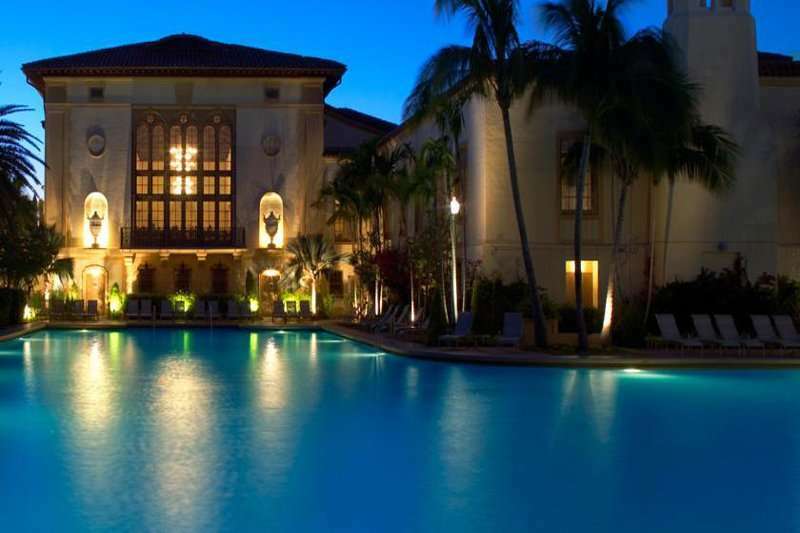 The Biltmore is the perfect combination of luxury and tradition and a well-appointed hotel in Miami.